Association for Democratic Reforms and five existing women sarpanch with panchayat samiti members have filed two separate petitions in the Supreme Court challenging the recent ordinance promulgated by the Rajasthan Government that debars uneducated candidates from contesting panchayat polls. The Ordinance fixes class VIII pass as minimum qualification for contesting elections, and class V pass in scheduled areas. Persons contesting the zilaparishad and panchayat elections have to be class X pass at least. Reportedly, the ordinance effectively debars 80 percent of the rural population of Rajasthan from contesting the elections. The Ordinance has also been criticized by former judges and bureaucrats and also by the Opposition in Rajasthan. 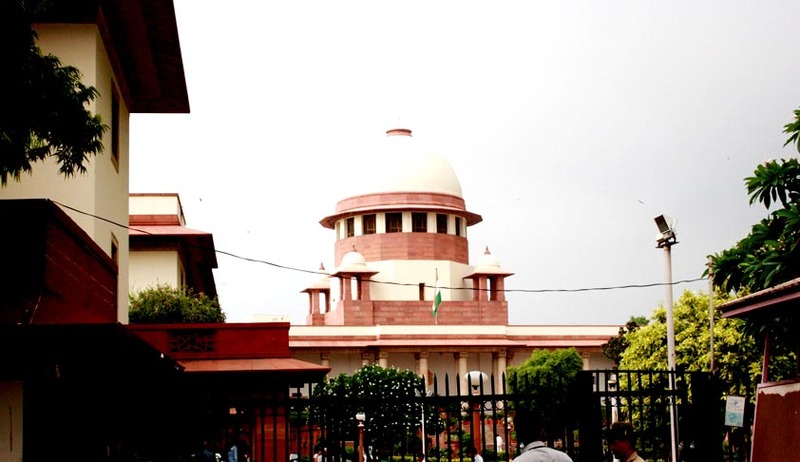 The petitions will be placed before the Chief Justice of India, who will be deciding whether the petitions are to be treated as priority ones. The elections are set to take place on January 16, with the counting on February 5. The model code of conduct for elections is already in place.